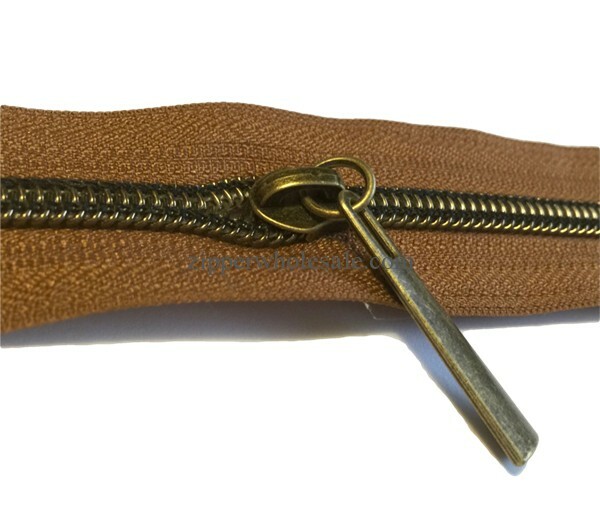 The teeth is anti-brass metallic finish, can be used for metal zippers. 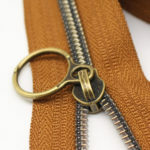 The matched sliders and pulls are also anti-brass color. 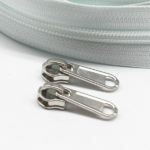 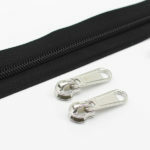 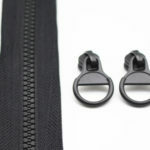 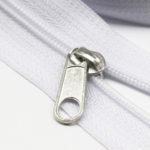 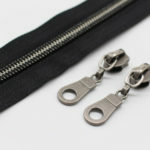 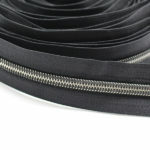 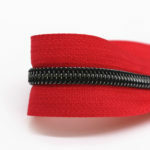 Our metallic finish nylon coil zippers have large range, like gold/silver/gun metal/nickel/rose gold/iridescent,etc. 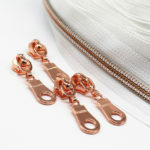 If you have interest in them, please kindly let us know.